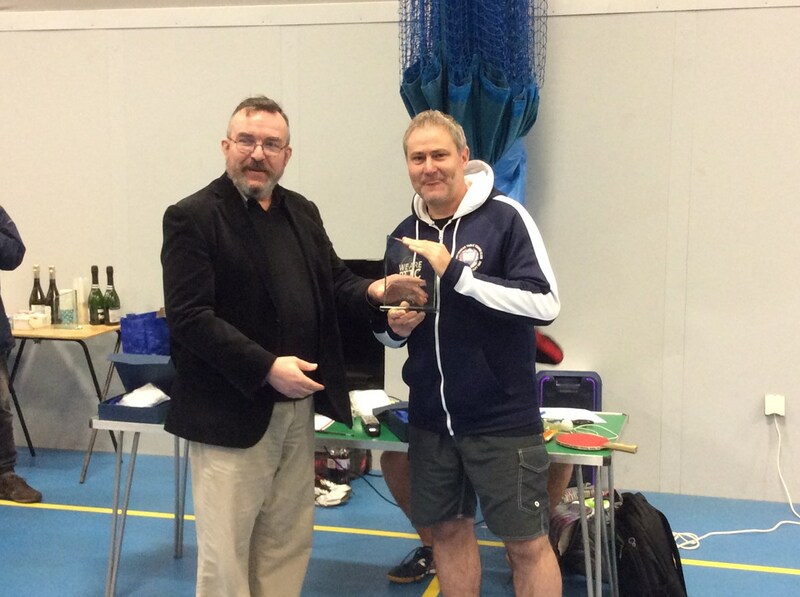 Match report from the Club v Club match played on Sunday 5th August. 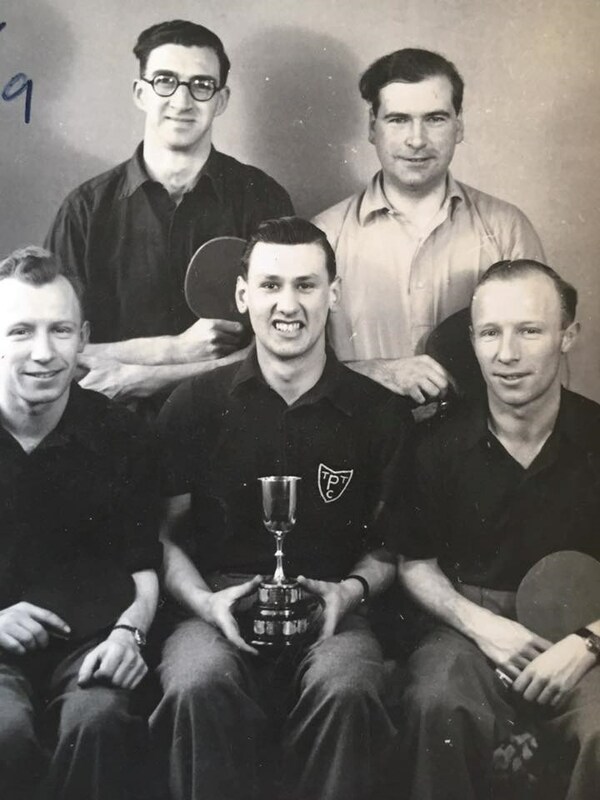 Contact Derek Connop (Club Development Officer) at Derek.Connop@hotmail.co.uk mobile 07779118936 if you would like your club to stage an event with PTTC. 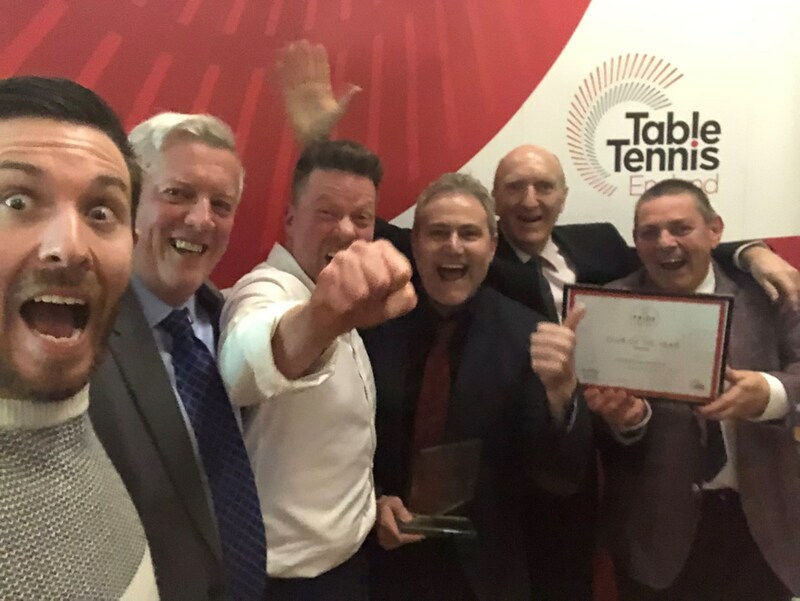 On Sunday 25th March we had our second Club v Club Challenge event with a strong team from the St George TTC coming over to take us on. The match report is attached below. 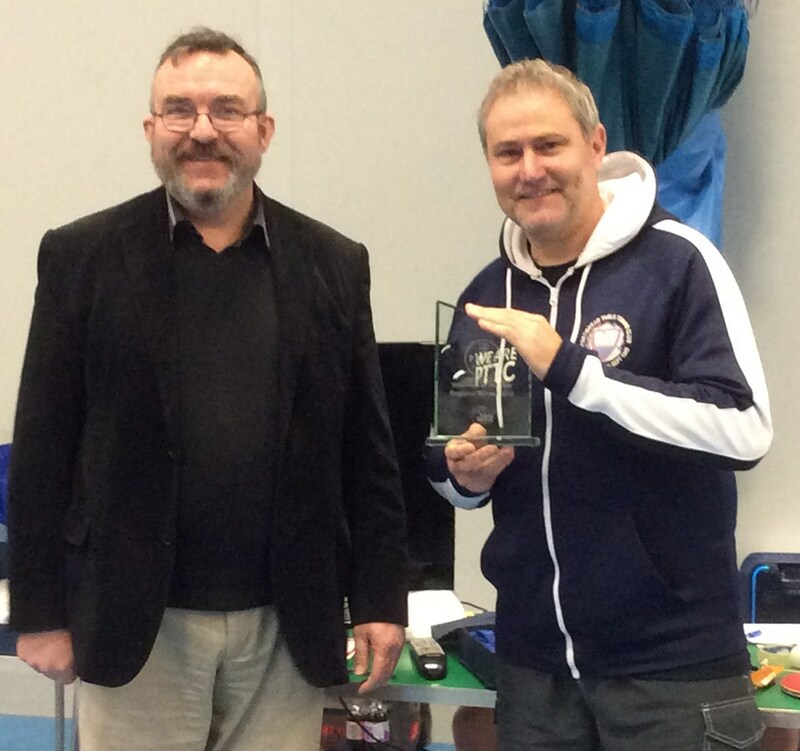 Portishead has been named as the Table Tennis England Club of the Year. 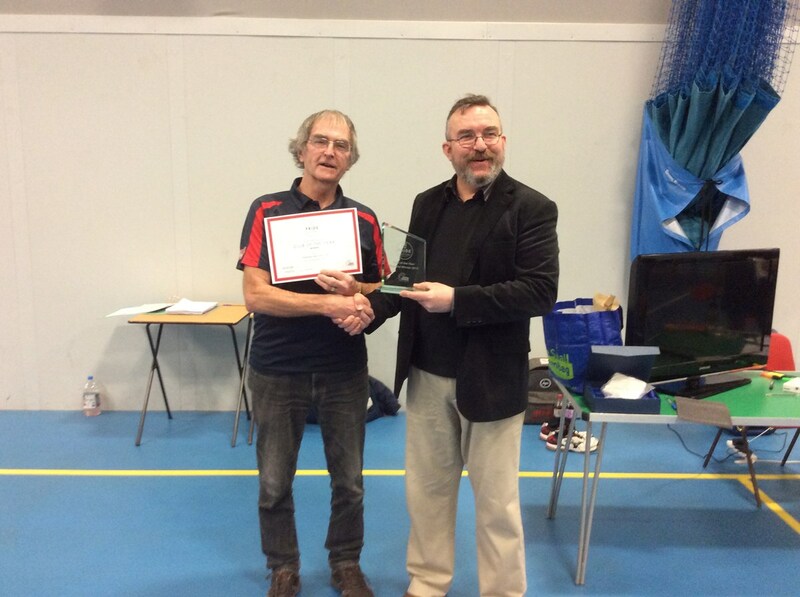 Portishead has been named as the South West Region’s first ever Club of the Year in the Pride of Table Tennis Awards. 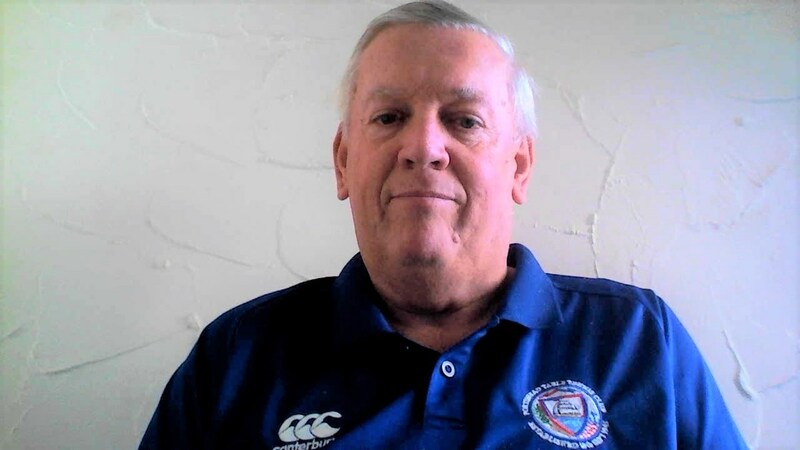 Portishead Table Tennis Club welfare officer, Steve Pratt, has been appointed as one of 12 new national advisors to help take the English sport forward.